Okay! I get it. You thought $97 was a little too high. That's why I want to make it even more valuable for you now. In fact, I actually want to make this into the easiest decision for you, and not just easy, I want to make it so tempting, that you will feel silly if you let it go. As crazy as it sounds, I'm going to add 3 more courses worth $141 absolutely free, if you choose to take up this one time only offer right now. Why am I doing such a thing? Well because I don't want price to be a reason why you let this "Absolutely Amazing" offer slip from your hands. And honestly, I personally believe in giving away as much value as humanly possible. So now you'll be getting "10 Complete Courses" worth over $1022 for a small amount of just $97. ... you will realize that you are only spending 26 cents per day. That’s cheaper than buying a cup of coffee! The 5 things you need to STOP doing in order to regain your power and become a much more valuable woman in his eyes. 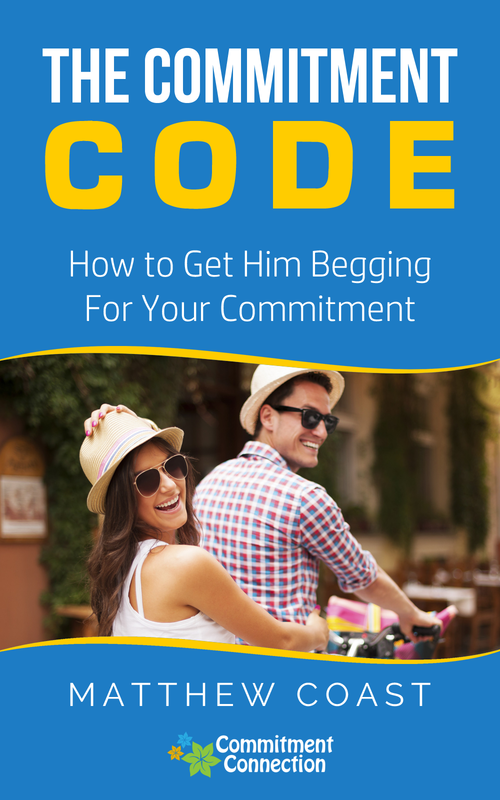 What it means when a guy withdraws and why you need to do the opposite of what most women do if you want him to stop withdrawing and treat you like a priority instead. 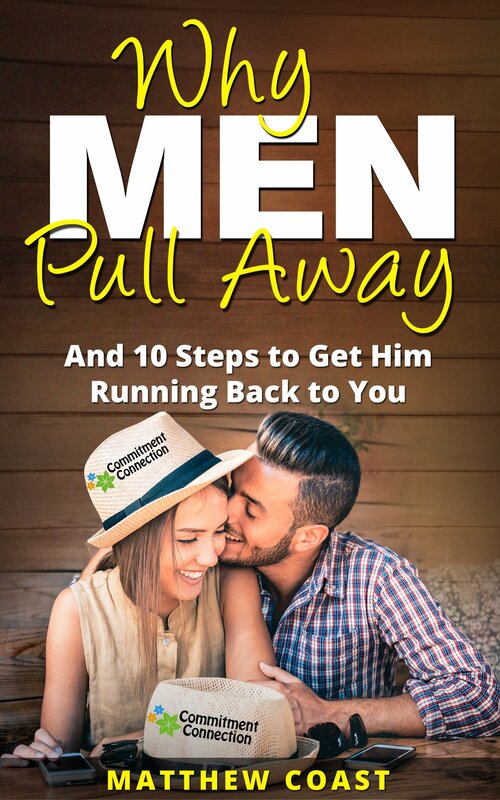 The way most women deal with a man withdrawing from them actually makes the man resent her and want to withdraw more. 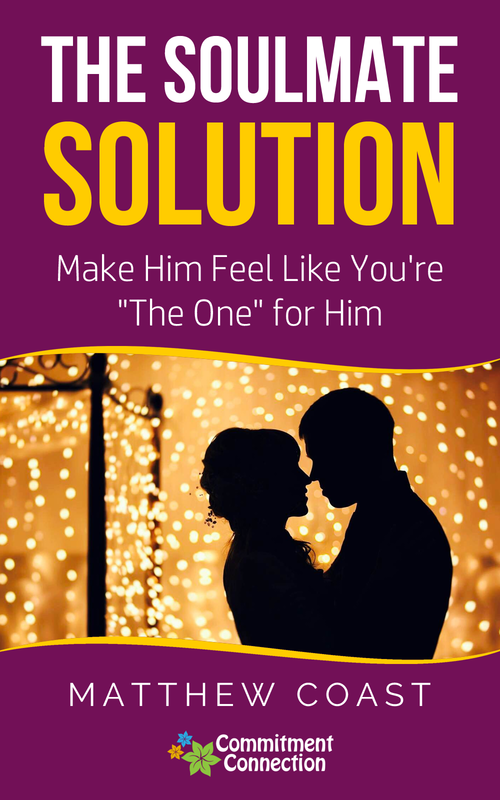 Instead, you need to do this one thing I talk about in this guide to completely flip things around and make him warm, loving, and affectionate again. 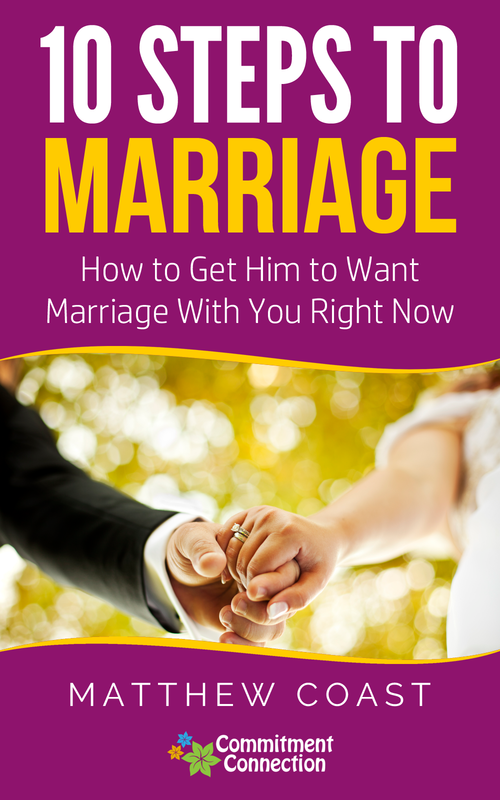 If you don't want to sit around hoping, wishing, and praying that your man will, one day, come around and you instead ACTUALLY want him to commit to you forever, you NEED to understand these 9 steps. 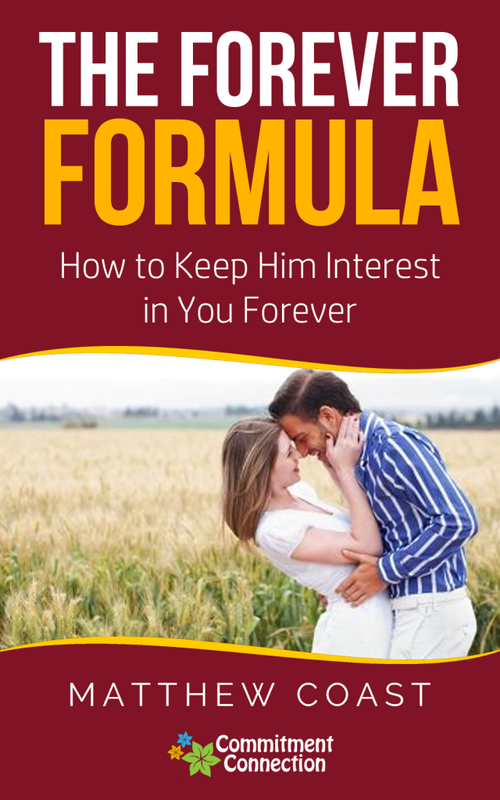 Too many women end up waiting and waiting and waiting... forever... (or until they decide they can't wait any longer) for a guy to decide that he really wants to be with and commit to her. 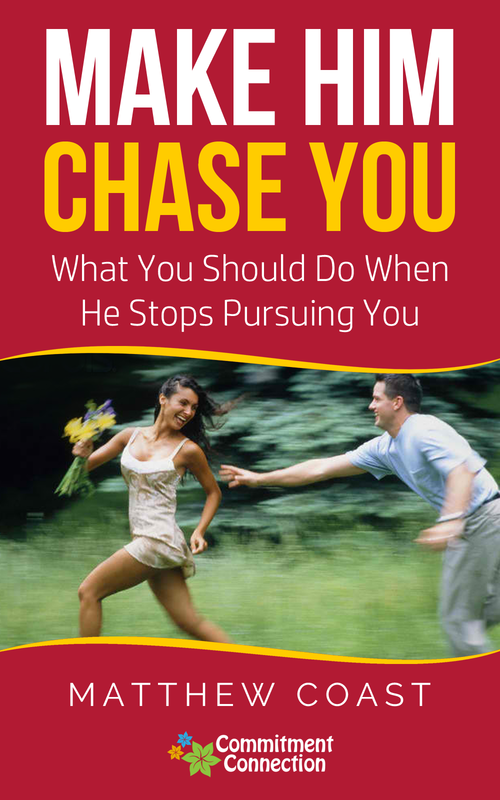 If you don't want to be one of those women, you need to read this guide. 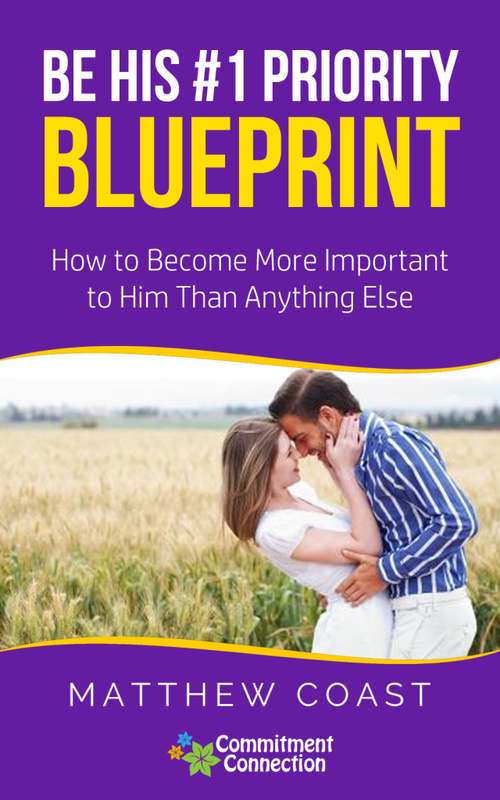 The secret that very few women understand about what makes a man want to put effort into you and invest in you. 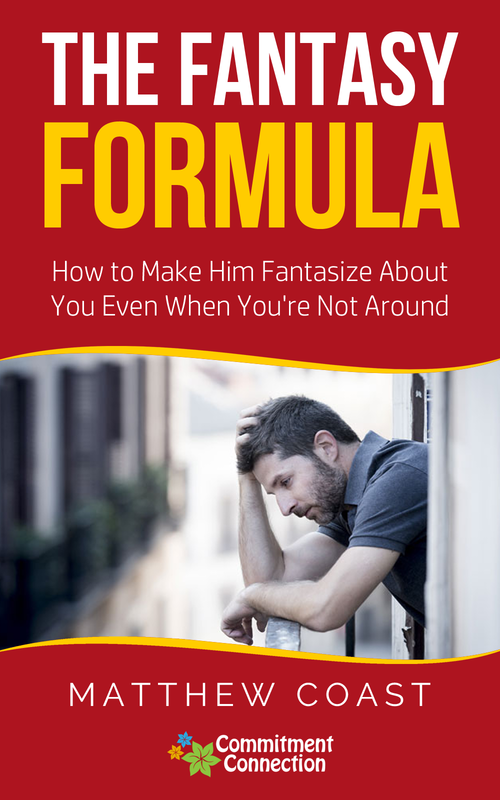 This is an important "gift" to him that will make him feel loved and understood by you. And it goes a long way in making him feel like he couldn't be with anyone other than you. 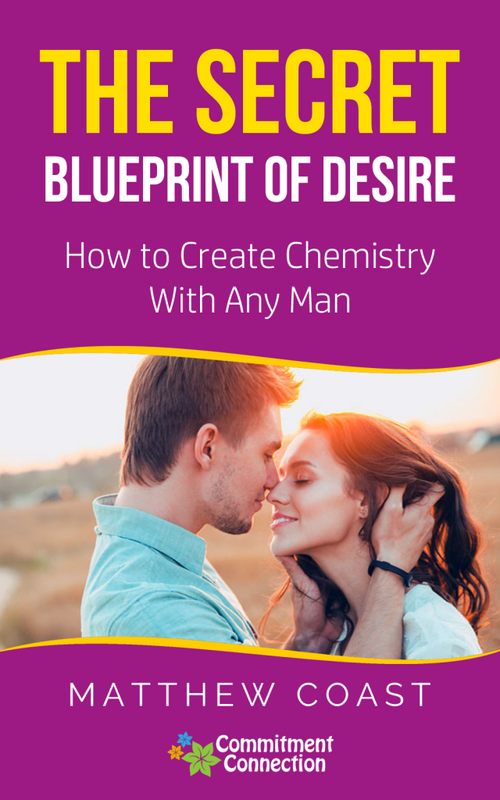 If you don't make a man experience this one thing, you may end up being just another friend to him instead of becoming the love of his life. The secret to using your body language to flirt with a guy... say nothing and create an irresistible attraction with him. If you don't understand how to do this the right way, you'll end up coming off as too desperate, eager, or dull. If you add it all up it comes to over $1022.85, but just for this one time only, you can have all the above courses for a extremely low price of just $97. That's a "WHOPPING" 91% discount for all "10 Courses". 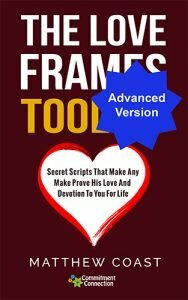 Hey Buddy!, I found this information for you: "Love – Upgrade 2". Here is the website link: https://commitmentconnection.com/love-up-2/. Thank you.